Maximize your interior carrying capacity by transporting whatever it may be with the Cargo Caddy from Stromberg Carlson. 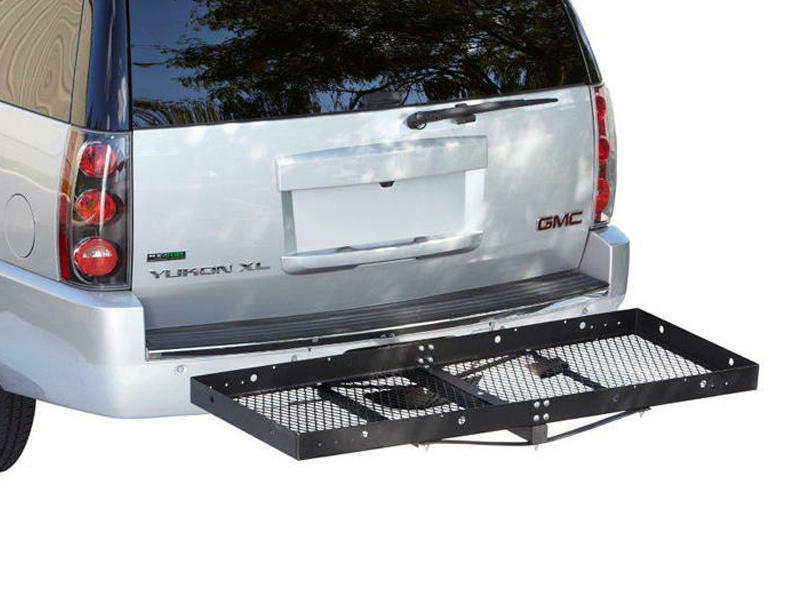 The Cargo Caddy works with 2" receiver hitches and has a inside dimension of 23" x 60", supports 500 lbs. of cargo.